I forgot about Bullwinkle! He was a Sunday morning favorite....Hey Rocky, watch me pull a rabbit out of my hat. Classic stuff! Enjoy the day! How can you be further north than I am and not see signs of autumn? We already have yellowish leaves and that fine golden light you only get on fall days. We had some screwy weather with too much rain and long periods of no rain. It must have really messed with our trees. And I loved Bullwinkle, too! Oh, and your answer to #4 was perfect. Wish I'd thought to write that. Bravo. Funny! I forgot about Bullwinkle. Good answer to #4. Now I could go for a trip to Florida at Christmas, but gee, how cool to see Lake Michigan out the window! That roll looks like something I could go for right now. Hi there! enjoyed your answers. 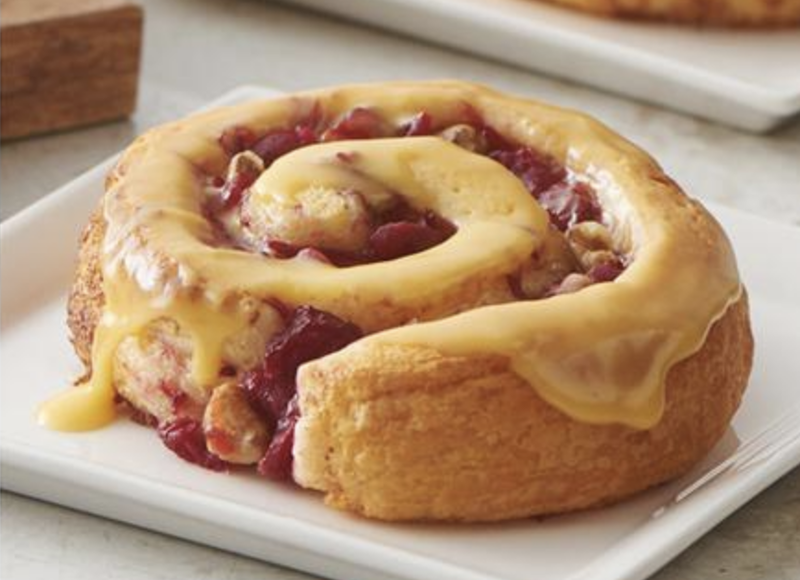 Looks like the bake off is a fav! 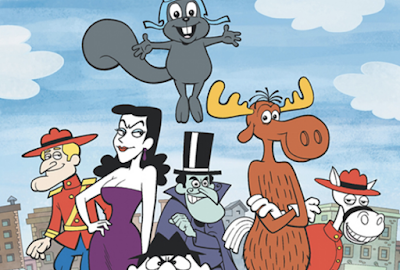 I forgot all about Rocky and Bullwinkle... I loved them! Did you know many of them are on YouTube for free? I am not really seeing signs of autumn either. It is so hot! 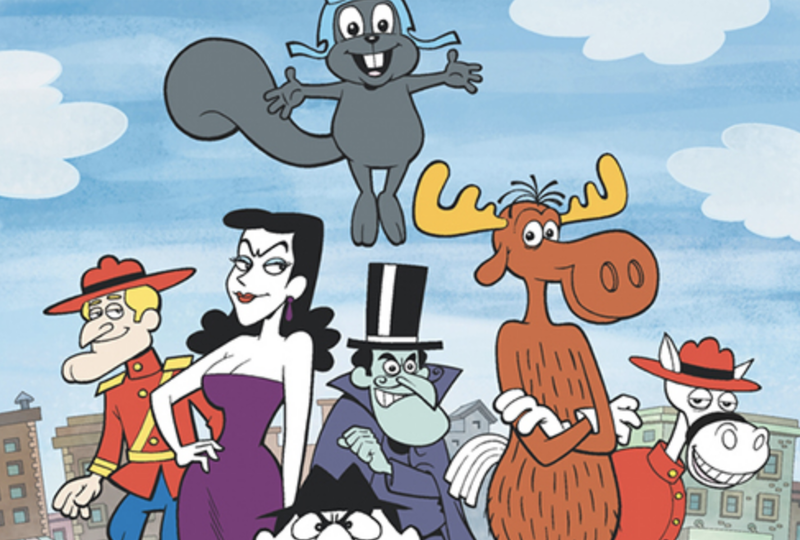 I loved Rocky and Bullwinkle. So much fun. Loved your answers! Have a nice weekend! Though Lake Michigan can be stormy, I'd like to swim in fresh water sometime, too. Let's plan for the summer! Your answer to #4 was perfect! And, another Rocky and Bullwinkle fan.. Yay! My daughter is on her way to Wrigley to see a concert tonight.